Every person desires to make one’s smile effective and confident. But missing teeth create a big obstacle in the way of accomplishing this desire. Are you also the one who is suffering a lot from the problem of missing teeth? Now the days of worry has passed, and it is the time to have a look at the most effective solution of this problem that is dental implants. Dental Implants are an effective way to replace the missing teeth, no matter whether you have lost single teeth or all the teeth. Dental implants are known to provide a stable support for artificial teeth as they directly fuse to your jawbone. Missing teeth can impair your social activities by lowering your level of confidence. Dental Implant is the best way to deal with the uneasiness caused by missing teeth. Dental implants givethe feel like natural teeth and therefore they are getting popular day by day. If proper care and maintenance is done at the regular intervals, then the teeth can be kept safe for a longer time period just like the conventional teeth. Missing teeth can impair your ability to eat and chew food properly. So, by opting for dental implant one can restore the ability to properly bite and chew the food. Loss of teeth can result in a distorted smile and it can become a cause of low self-esteem. 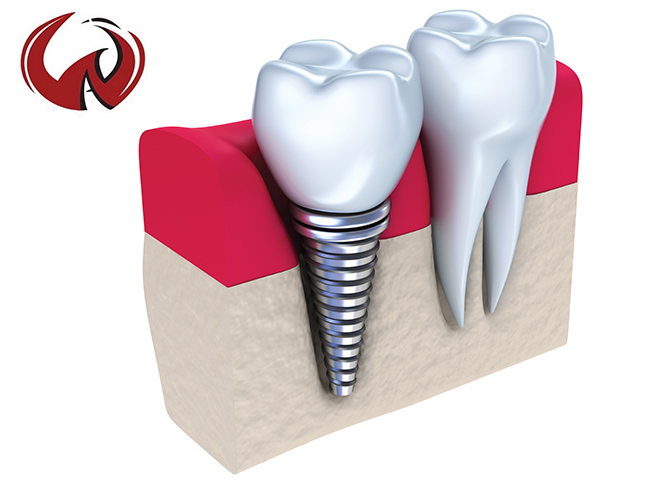 Therefore, to enhance the confidence level one can opt for dental implants. It will make your smile lovely and effective as before. The candidate must not have any gum disease before opting for the dental implant. For healthy gums a sound oral health is mandatory. The person who wishes to opt for dental implants should not have any smoking habits. Non-smokers are not an ideal candidate for dental implants. Should not be a diabetic patient. Alcoholic habits must not be present in the person who wishes to opt for dental implants. Pregnant women are not an ideal candidate for dental implants. So, are you looking for the best center of the dental implant in Singapore? Winston OMP can be a great choice for you as it employs the latest techniques of Dental Implants Singapore.